Over the past few weeks, the publications Sina, Tencent, Caixin, China Youth Daily, and the publishing duo Sixth Tone/The Paper published photo stories on the intimate, the industrial, the private, and the political. Journalists Yan Cong and Ye Ming have rounded up the best documentary photography of the month published in China by Chinese photographers. Follow the links to see each gallery, with captions in Chinese. 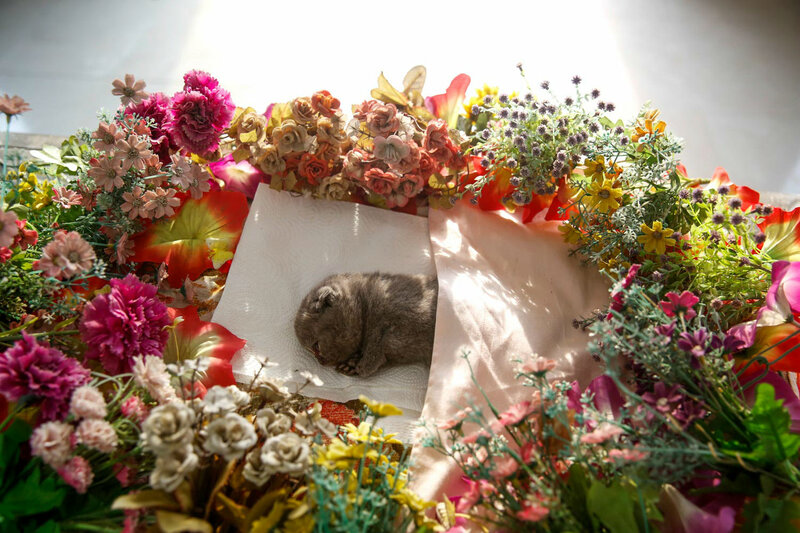 Paying for proper funerals and cremation services for deceased pets is becoming more popular among pet owners in China, but few are willing to tell others, lest they appear extravagant. Since the city of Shenzhen banned three-wheeled motorcycles and scooters on its streets in March, package delivery businesses have been hit the hardest, as these are the vehicles they rely on to move goods around the city. Liang Yingfei and Xia Weicong detail with photographs and a video how the new policy has changed the life of the delivery men upon whom China’s booming e-commerce economy depends. The Chinese government sends Xinjiang government and Party cadres to work directly with local communities, especially in poverty-stricken southern Xinjiang, where riots have become one of the government’s biggest concerns. About 200,000 cadres are involved in this three-year program. Wang Dansui, a Han Chinese photographer born and raised in Xinjiang, went to several villages around the city of Kashgar to photograph the work and life of these cadres. Hefei, the capital and largest city of Anhui Province, recently joined the ranks of second-tier cities in China. 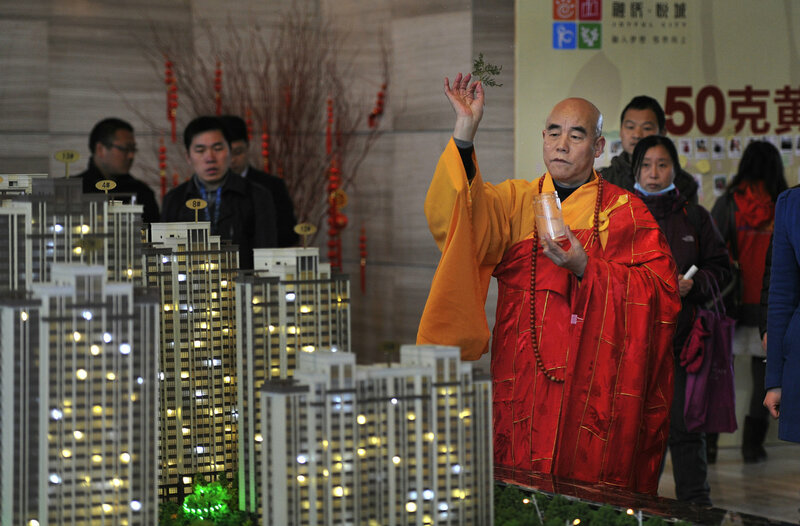 Soon after, Hefei witnessed a real estate frenzy and a tremendous increase in housing prices. Tencent reports the housing market in the non-hotspot city experienced more growth than the capital, Beijing, in February 2016. 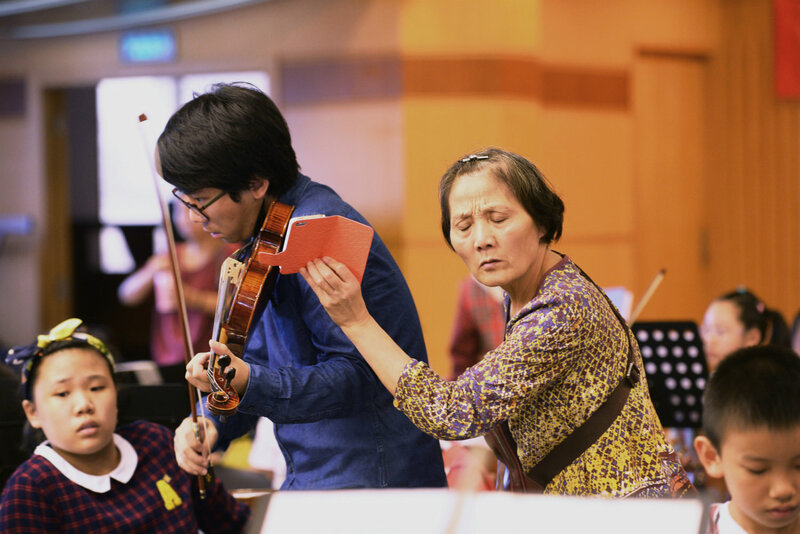 To make sure their children excel, Chinese parents and grandparents are following them to school classrooms and extracurricular activities, squeezing into practice rooms, showing their support by showing up. 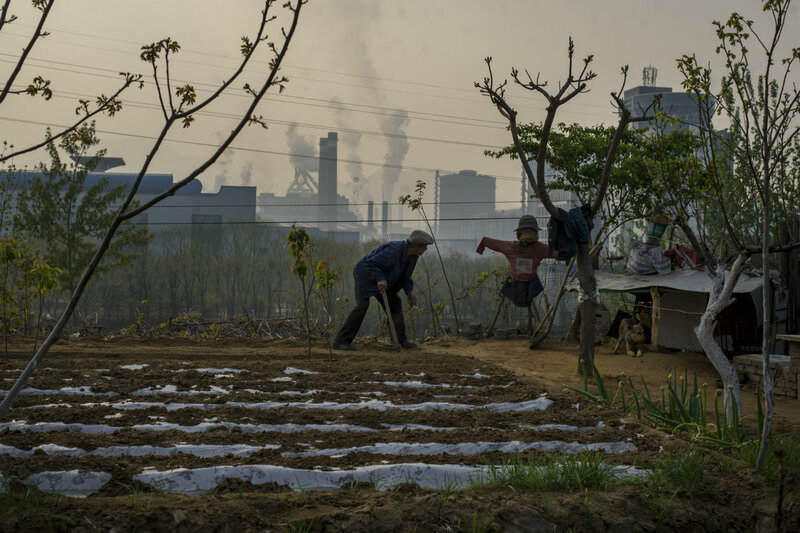 Photographer Li Junhui documents daily life in Qian’an, Hebei, which is home to ten steel mills. This year, China has struggled to reform its steel sector and solve overcapacity problems. 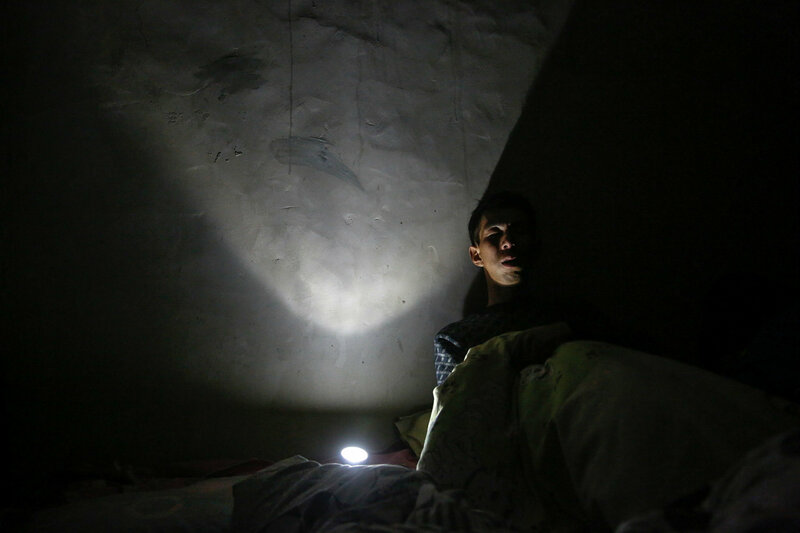 Zhou Pinglang’s photos depict the decline of the coal mining industry from the perspectives of four graduates of Heilongjiang Vocational and Technical College of Coal. In their late twenties, they’ve experienced ups and downs in their careers and lives because of the recent sudden collapse of coal. 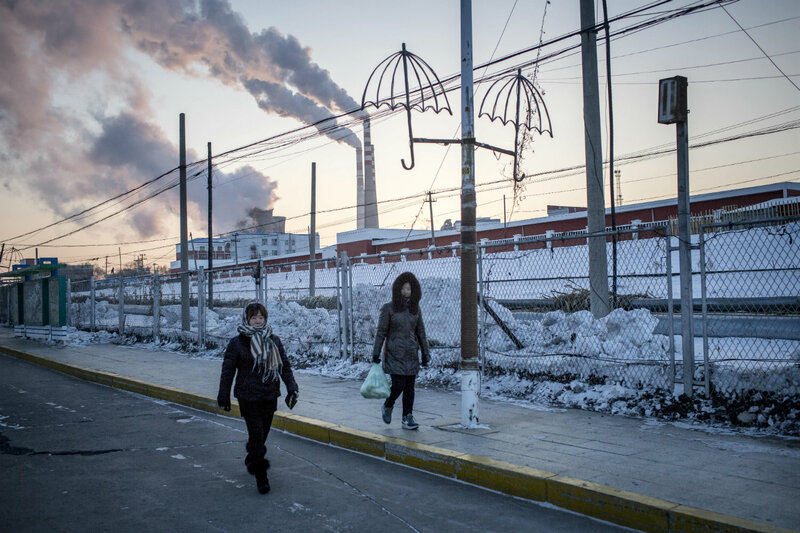 As China’s economy slows, the golden age of coal is coming to an end. Photographer Zou Biyu traveled to Jixi, in China’s northeastern Heilongjiang province. 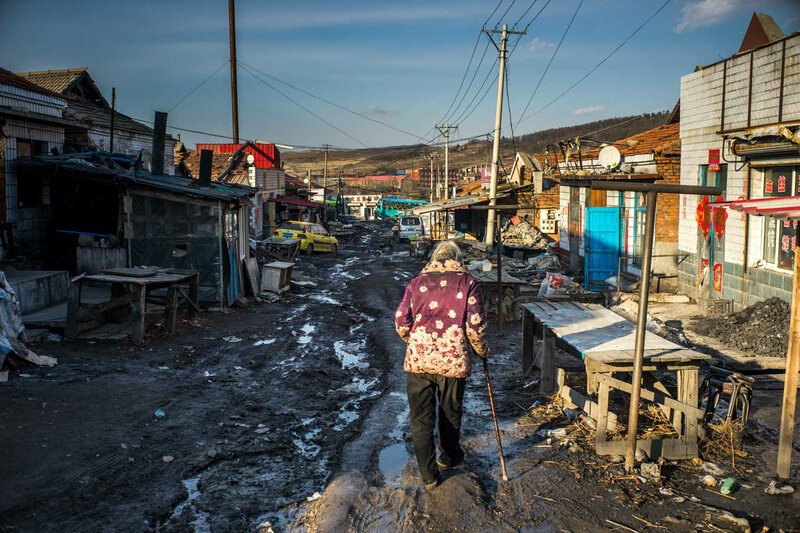 Jixi was once a prosperous mining town, but the the decline of the industry has left the local people in poverty and despair. 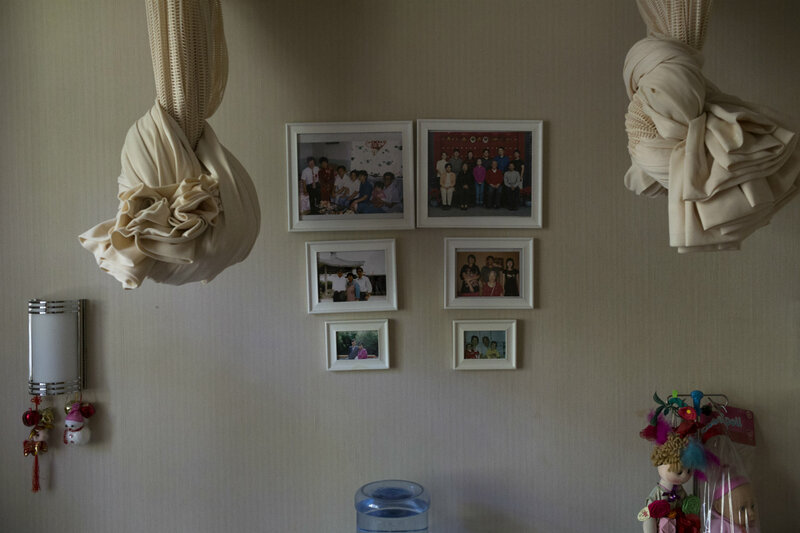 Wu Jiaxiang photographed the Cuncaochunhui Nursing Home in Beijing, located in the city center and home to about 100 elderly residents. Community-based eldercare facilities like this one are hard to find in Beijing. High rent has pushed about 70 percent of Beijing’s eldercare services to the outskirts of the city. 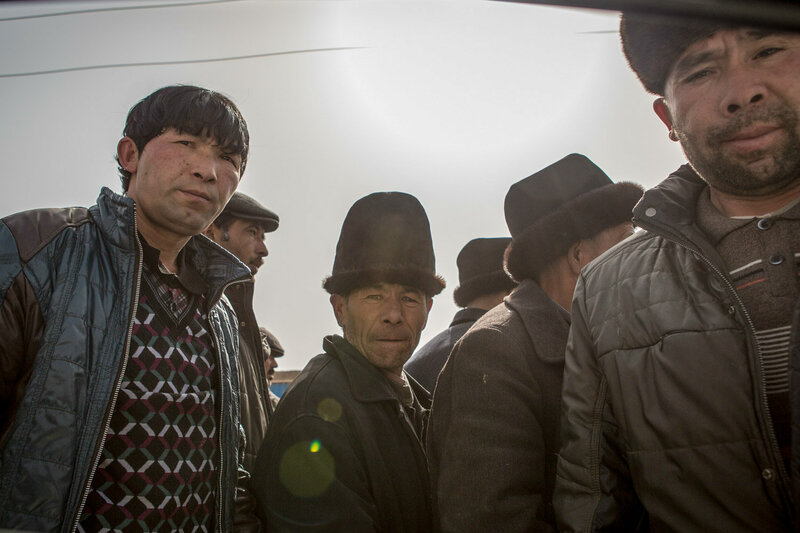 Securing a spot at a home like Cuncaochunhui requires a U.S.$3,000 security deposit (U.S.$8,000 for people from outside Beijing) and a long waiting period. In rural areas, people with depression can’t openly discuss their illness with family or friends because it is still seen as a taboo. Medical treatment and support are usually far away in the cities. Wu Hao followed Li Ming, a 36-year-old farmer who has suffered from depression for 18 years, and photographed his lone fight.